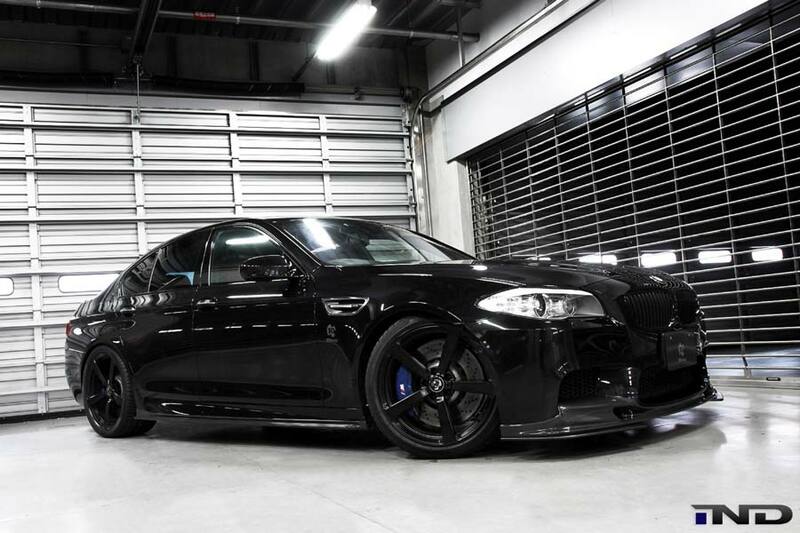 Japanese styling company 3D Design has created a new aero package for the latest BMW M5. Constructed from carbon fibre, the body program includes an aggressive front lip with separate corner splitters, side skirts, a boot lid spoiler and rear diffuser. An additional roof spoiler can also be purchased. A stainless steel exhaust system, developed with technology partner Arqray, culminates in quadruple 100 mm tailpipes. Helping to keep the M5 planted to the tarmac, 3D Design is working with suspension specialists Ohlins on a high-performance kit with an external reservoir. Bosch has revealed details of its Driver Drowsiness Detection system, which helps drivers to battle fatigue – one of the main causes of serious accidents. Currently standard equipment in Volkswagen’s Passat Alltrack model, the system utilizes information provided by the car’s electric power steering system, or by the steering angle sensor, which is an integral part of the vehicle’s ESP anti-skid system. From the moment a journey begins, the driver’s steering actions are continuously monitored to detect ‘deadbands’. These are periods in which the driver briefly stops steering and then promptly makes a correction. Factors including the frequency of these movements, length of journey, use of turn signals, vehicle speed and time of day are combined to calculate the level of fatigue. 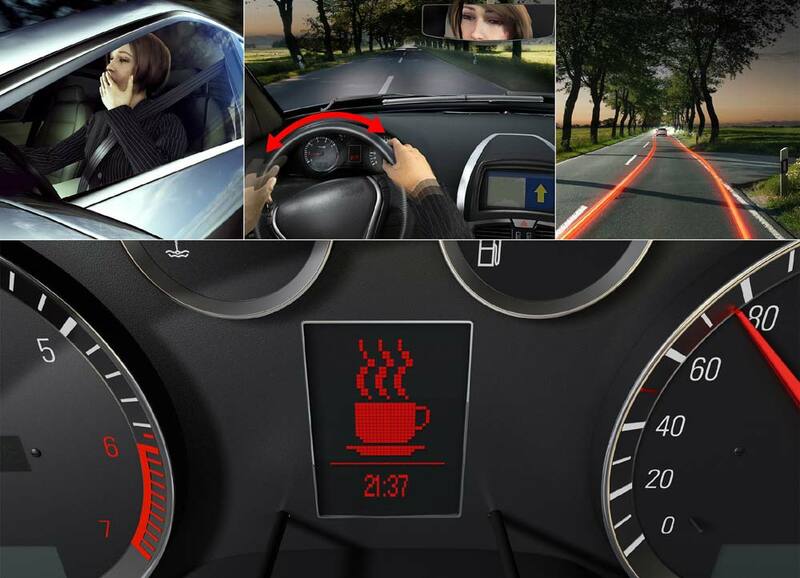 Once that level exceeds a certain value, an icon – such as a coffee cup – flashes on the instrument panel to warn drivers that a rest and a shot of caffeine may be in order. 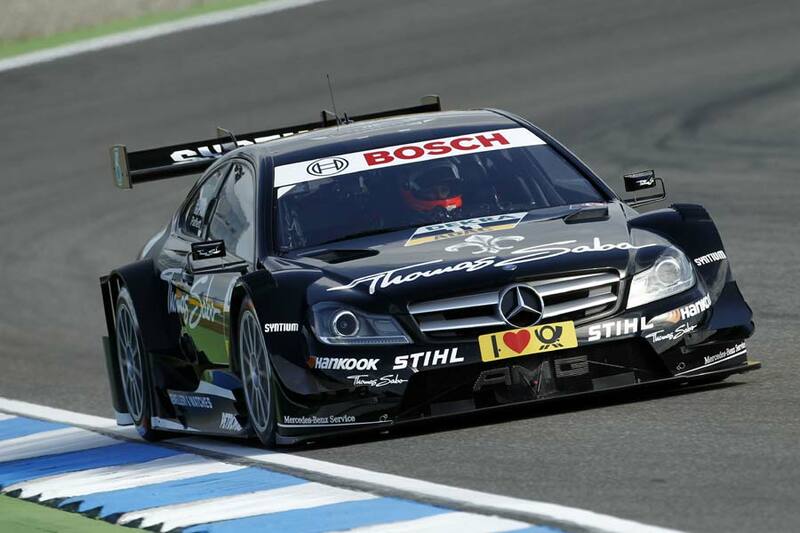 Gary Paffett has given the new Mercedes AMG C-Coupé its first win, with Jamie Green finishing behind him giving the company a well deserved one-two result. Audi’s Mattias Ekström took the third step of the podium in the DTM season opener in front of 142,000 spectators at the Hockenheimring. Starting from Pole position, Mattias Ekstrom made an error on turn two, running wide, opening the door for Green and Paffett to slip through. Green pitted for tyres a lap before his team-mate, which resulted in Paffett rejoining the race alongside Green before making use of the inside line and securing the lead until the end. After a positive qualifying session for returning brand BMW, things quickly turned sour during the race. Werner started from third, but fell to the back of the field after a collision with Ralf Schumacher and ultimately finishing in 17th place. Martin Tomczyk and Bruno Spengler retired after various incidents early on in the race, meaning sixth-placed Andy Priaulx provided the team with its best position on the day. “After a difficult 2011, I am pleased to have found the way back to the podium top spot. I’ve always believed in the team and my speed and that’s now paid off. The scrap with Jamie was really exciting and always very fair, which is exactly how racing should be, simply terrific!” said an ecstatic Paffett. 24 Hours of Le Mans veteran Dindo Capello has taken to the track in Barcelona – armed with an Audi R8 V10 Coupé – to send a rubbery thank you message to the 500,000 Audi Germany Facebook fans out in internetland. Can you guess what it is yet? 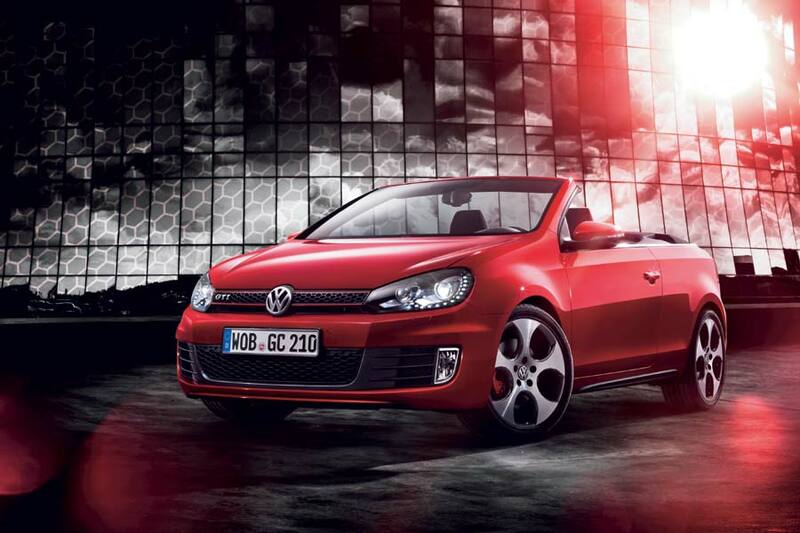 Following its big reveal in Geneva, Volkswagen has launched the new Golf GTI Cabriolet model in Germany this week. Powered by the same 2.0-litre turbocharged four-cylinder engine as the hatchback, the Cabriolet has 155 kW (210 hp) and 280 Nm of torque to play with, and comes with a six-speed manual or optional six-speed dual-clutch DSG gearbox. The sprint to 100 km/h (62 mph) takes 7.3 seconds and top speed is 237 km/h (147 mph), while average fuel consumption works out at 7.6 litres per 100 kilometres (DSG: 7.7 l/100 km). Prices start at € 31,350 for a manual-equipped car, but that figure rapidly rises when you add such goodies as DSG and the 18-inch Detroit alloy wheel upgrade. Other countries in Europe will have to wait until the second half of the year before they can receive the Cabriolet.